2 BR (K, 2S) Sleeps 4, 2 BA. C-H/A, Ceiling Fans, DW, MW, W/D, 3 Flat C-CATVs, DVD, Wi-Fi, Balcony overlooking Waterway, Elevator, 2 Swimming Pools (pool bands needed), Sundeck, Hot Tubs, Grilling Area. 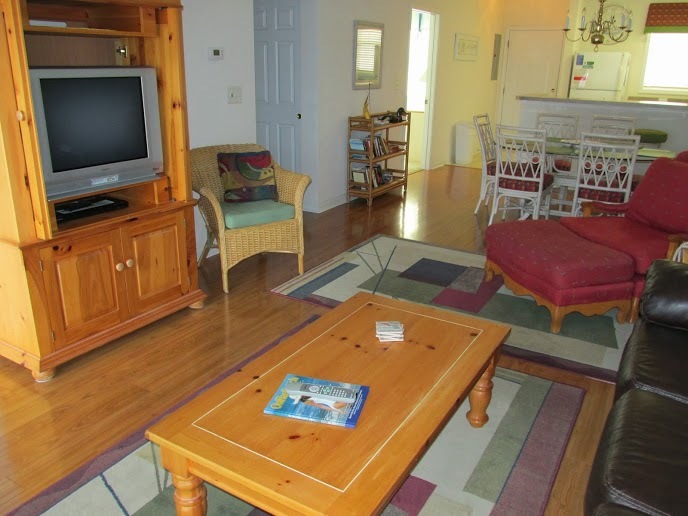 1st Floor, Waterway Community, Boat Dock Available, No Motorcycles, Non-smoking, No Pets.